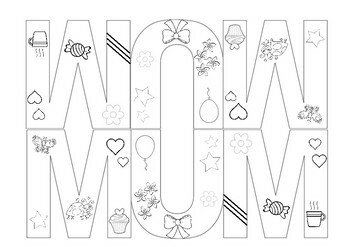 A fun Mother's Day Craft! 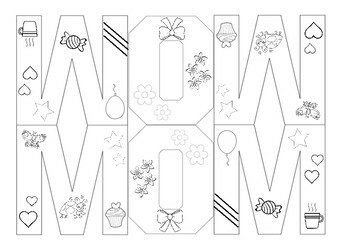 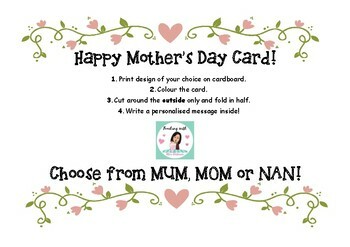 This B/W Mother's Day card comes in 3 designs - "MUM", "MOM" or "NAN" to cater to your needs! 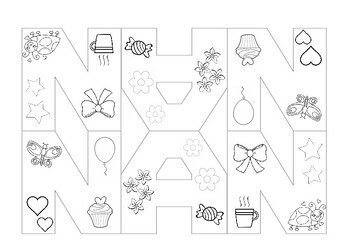 I have found that this activity provides opportunities to introduce/revise lines of symmetry in Mathematics too!